According to the U.S. Marine Mammal Protection Act, a stranded marine mammal is not only a living marine mammal on land that needs medical assistance or is unable to return to the water without assistance, but also includes any dead marine mammal (at sea or on land). And while it’s fairly easy to determine if a whale or dolphin is stranded, it’s rarely easy to understand why. 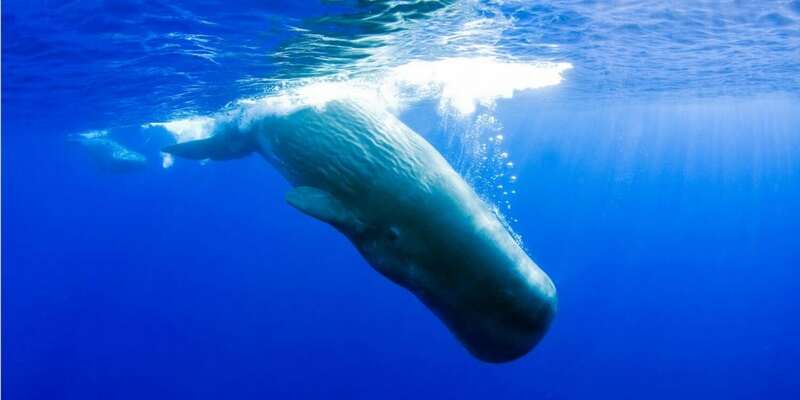 This can include a living or dead baleen or toothed whale species and includes either a single individual or a mother and her calf. Since a calf is still dependent on his or her mom, stranding with mom is considered a single event. 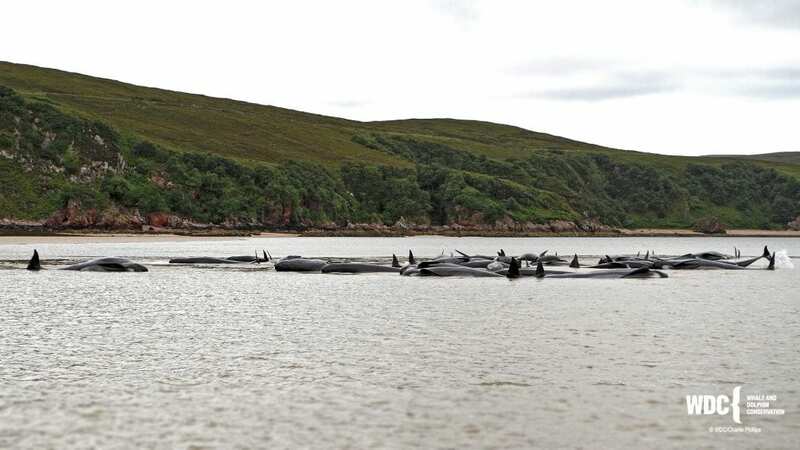 Mass strandings primarily occur when 2 or more (not including a mom and calf) whales or dolphins strand together. These are typically social groups of toothed whales (dolphins, pilot whales, sperm whales, etc) who are usually alive when the stranding occurs. 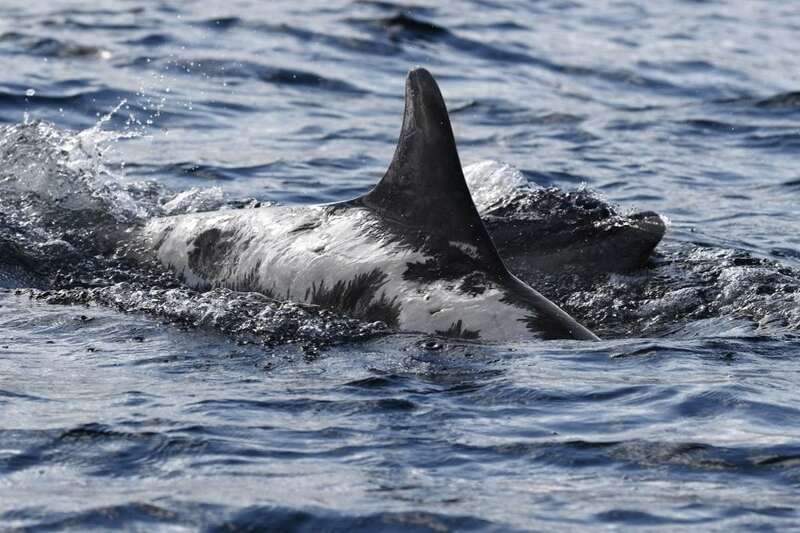 What to do if you find a stranded whale or dolphins? WDC staff attend and help with many live strandings, and lots of ‘dead’ ones too. Our experts are often involved in the post-mortem examination. It’s a grisly task, but we do it, because it gives us information: Information we use to get conservation measures put in place. Please try to give as accurate a location and description of the stranded animal as possible. DEAD stranded cetaceans and seals (in any condition) can also be reported, to allow the bodies to be examined to try to determine causes of death and collect other important information. If possible, secure the carcass above the high water mark, and take as accurate information possible about the location and description of the animal. If the animal is DEAD then contact the Scottish Strandings Co-ordinator at the Scottish Agricultural College on: 01463 243030 or 07979 245893 (email: strandings@sruc.ac.uk). Adopt a whale or dolphin and help us to understand the causes of strandings. Your gifts will enable us to attend strandings and assist at post-mortems.